Ahmadu Bello University, School of Basic and Remedial Studies (SBRS), Funtua Admission Forms, Admission Requirements, Application Guidelines for 2018/2019 Academic Session. Sale of School of Basic and Remedial Studies of Ahmadu Bello University, Funtua admission forms will commence from 1st July, 2018. 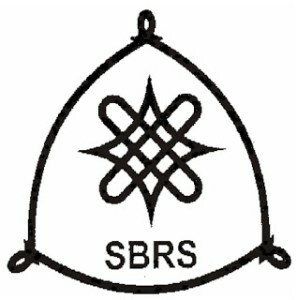 ABU School of Basic and Remedial Studies (SBRS), Funtua Latest Update: The Sales of the School of Basic and Remedial Studies of Ahmadu Bello University, Funtua admission forms has been extended to Thursday, 18th October, 2018. ABU Basic Studies (IJMB) Admission Requirements. ii. Candidates admitted for the Basic Studies Programme are also expected to register for 2018 JAMB Direct Entry Admission.